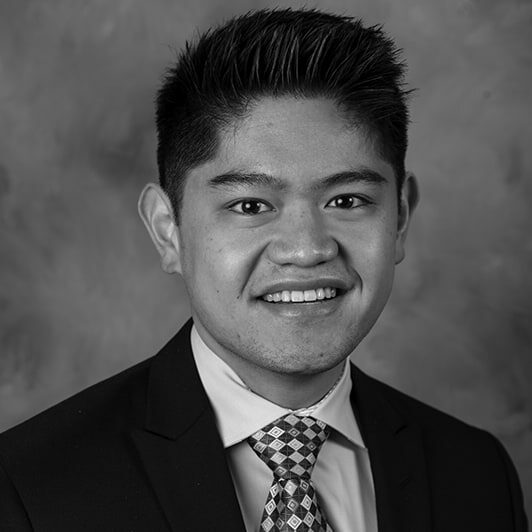 Jason Reyes is an equity analyst at National Investment Services. He joined the firm 2016 and is responsible for general fundamental and quantitative stock research on the equity team. Prior to joining NIS, Jason served as an intern at AFLG private equity where he was responsible for researching potential acquisition targets. Jason began his career at Scottrade. Jason holds a B.S. in finance from the University of South Florida.